Over 31 million views in one month. 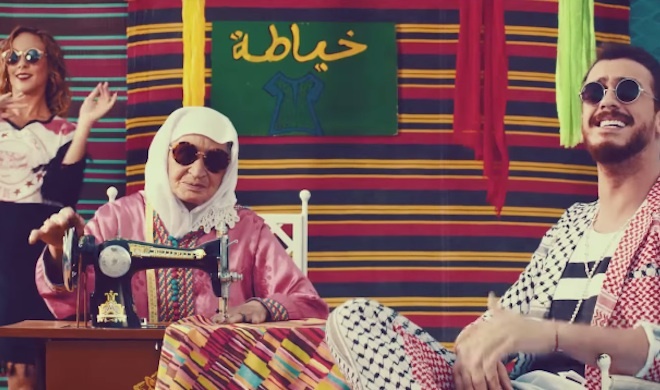 That's an all-time record for an Arabic music video on YouTube in such a short time, according to news site Bitajarod. But the huge success is hardly shocking. The video is an epic production – and the song, well, why don’t you try playing it once. Just once. As for Mr Lamjarred himself, the past year couldn’t have turned out any better. He was nominated for an MTV Europe Music Award in 2014 and recently won the category for Best Arabic Song at the Lebanese Murex d’Or awards. Guess which song? Needless to say, Saad has come a long way from his 2007 appearance in the popular Arabic TV show Super Star. Today, he has an impressive social media following of 1.2 million on Facebook and about 540,000 on Instagram.